Dr. Yamagishi grew up in Japan and moved to the US in 1988. She received her doctorate degree at the University of Maryland, Baltimore College of Dental Surgery in 2001. She went on and attended the residency program in pediatric dentistry at the University of Maryland. 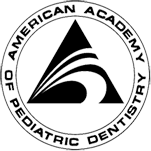 She also passed the national licensing exam in Japan while she was in the pediatric residency program and received Japanese dental license in 2003. She worked on the comparison of caries testing method as her post doctoral research and received Master Degree in Microbiology in 2003. Dr. Yamagishi is married to Dr. Takakazu Yamagishi, political scientist and professor at Nanzan University in Japan. They are the proud parents of Chikara and Kazushi who attend the local public school. 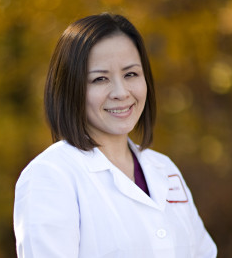 Mrs. Fang-Chu joined Pediatric Dentistry at North Bethesda as registered dental hygienist in November of 2016. With several years of experience working in the field of pediatric dentistry, she is known for having calming voice and gentle hands around our younger patients. 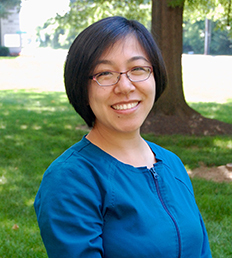 Originally from China, Mrs. Fang-Chu moved with her parents at the age of 16 to the Big Apple, and later received her Degree in Dental Hygiene from City University of New York in 2012. She then joined her husband in the great state of Maryland, and started working as a pediatric dental hygienist since 2013. Mrs. Fang-Chu is fluent in both Chinese and English. When she’s not in the office, you may catch her with her husband and baby daughter strolling down at a farmers market, hiking at the amazing C&O canal or just enjoying dim sum with her family and friends.